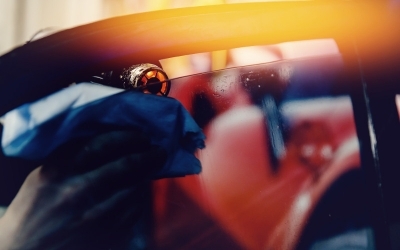 Auto glass advice and articles. There are different types of glass that’s used in your car, and it’s much different from the glass that’s used for your home windows. Click here to learn what the types of glass for car windows are. A chipped, cracked, or shattered windshield is never convenient. 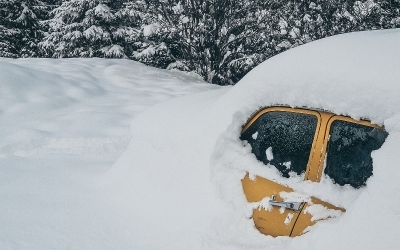 You can avoid the need for a windshield repair by staying away from these de-icing myths and taking the time to de-ice your windshield properly. 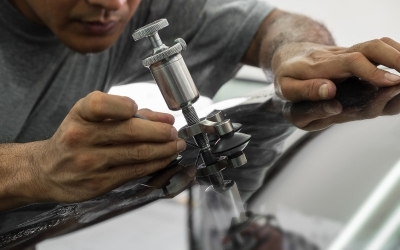 Large cracks in your windshield require a full replacement. 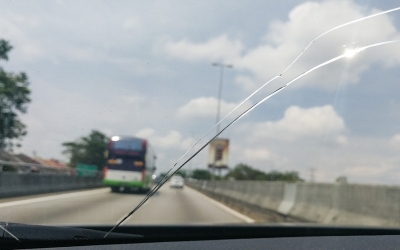 If the crack is small, you can stop it from running on your windshield and prevent further damage. 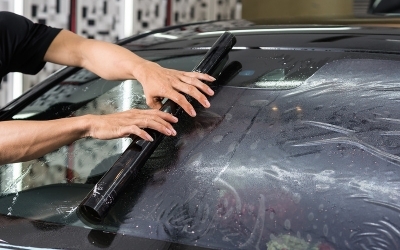 Windshield damage may require a repair or a replacement. Read more from the experts at Allstar Glass about what to consider before repairing your windshield. 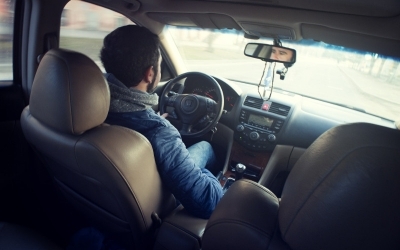 The Texas windshield replacement law isn’t specific, but you will want to look into replacing a cracked windshield to protect your passengers. 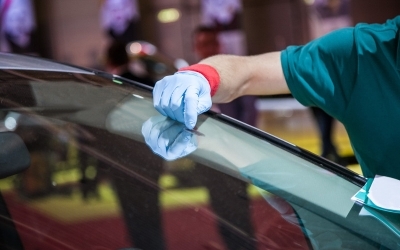 With the right insurance policy, you can get your free windshield replacement in Taxes. How Good is Your Window Tint? How good is your window tint? This blog post describes the benefit of a good window tint, and when to go to the professionals for good window tint. How Safe is a Cracked Windshield? How safe is a cracked windshield? 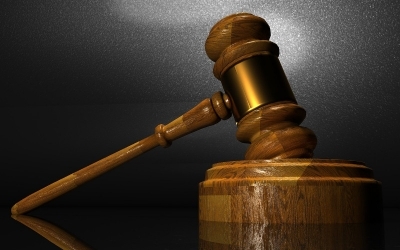 Do you know when to call for a tow and when it is safe to continue driving? 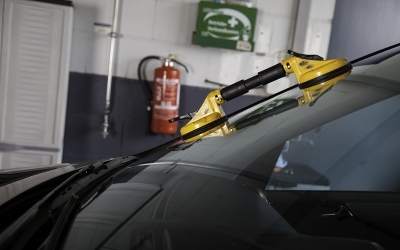 Some windshield injuries can be handled with a repair and some require replacement.